Home > Top 10 > The Friday Ten: Why are these ten games not on Nintendo’s NES Classic Edition? The Friday Ten: Why are these ten games not on Nintendo’s NES Classic Edition? Nintendo surprised us all recently when it announced that its big Christmas this year was a “new” console. Although it’s less a “new” console and more a rerelease of its very first console. That’s right, we’re getting a “new” Nintendo Entertainment System. At first we thought this was a little strange, but we’ve grown quite positive on the idea, to be honest. It’s a chance to relive our childhoods with a console that is a pure hit of nostalgia in its own right. The only downside is that, although there are 30 games built into the console, there’s no way to add more, and although the 30 that are there are good, there are a whole bunch more games from that era that we would just love to have the chance to play again. So, here are ten games we would have loved to see on the NES Classic. 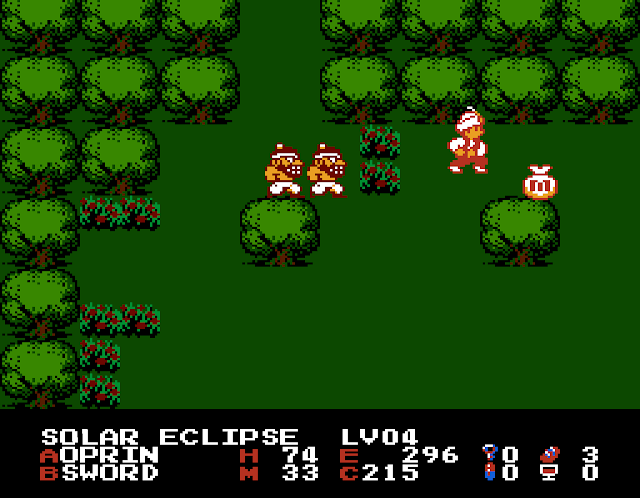 What are some of your own favourite games from the NES era that you think are missing? Let us know in the comments! Related reading: The full 30-game list you have to look forward to with the NES Classic. Once upon a time (before Atari got its hands on it), the Dungeons & Dragons license was seriously hot stuff in the gaming space. 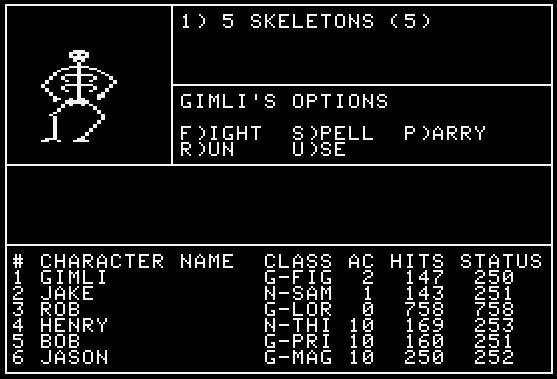 In the hands of a company called SSI, there was an almost endless stream of classic dungeon crawlers, that married in a bunch of classic Dungeons & Dragons monsters and the intensely popular combat system that made Dungeons & Dragons the household name in pen-and-paper gaming. Pools of Radiance was arguably the best of those classic RPGs, and the NES port was good stuff. Of all the classic platformers, Adventure Island has to be my favourite. There’s nothing quite like battering enemies over the head with tomahawks, before leaping on a skateboard to zip through levels that didn’t exactly make sense, but had charm for it. I’m genuinely surprised that Adventure Island wasn’t on the list of 30 NES games, because it’s a genuinely popular, stand-out platformer. There are a lot of Dragon Quest games that were released on the NES, but for my mind, Dragon Warrior III was the best of them, because it was in this game that we started to see the iconic formula that the Dragon Quest series is now famous for really take hold. 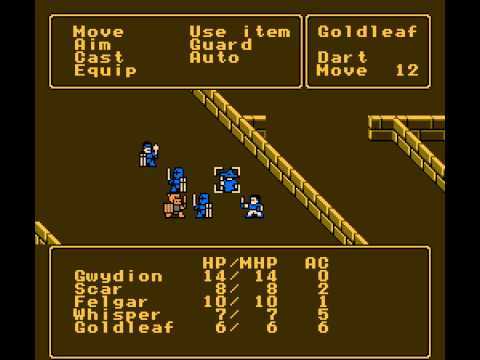 If I have one disappointment with the NES Classic, it’s that the only JRPG to be represented is Final Fantasy. 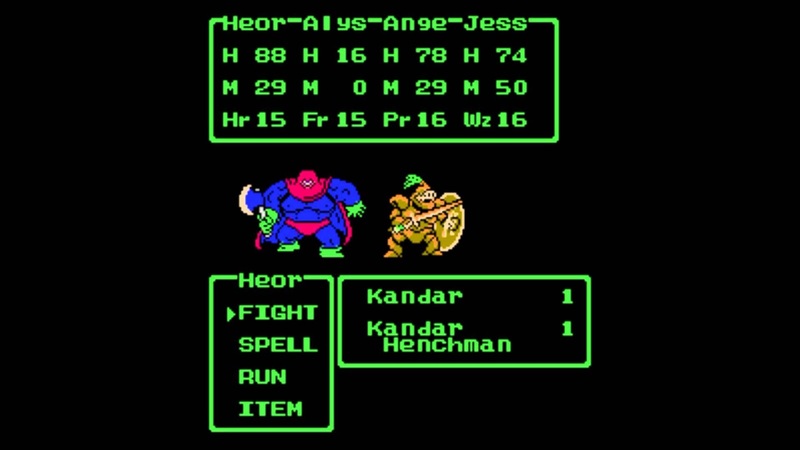 That was a fine game, but as a fan of the genre, I would have preferred a few less platformers, and a few more games like Dragon Warrior III. This is a real gem of a game that completely bombed at market and has been all but forgotten now. 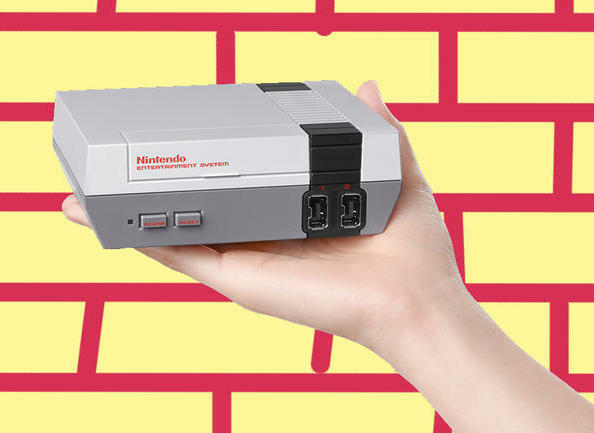 A console like NES Classic would be the perfect opportunity to revive it. 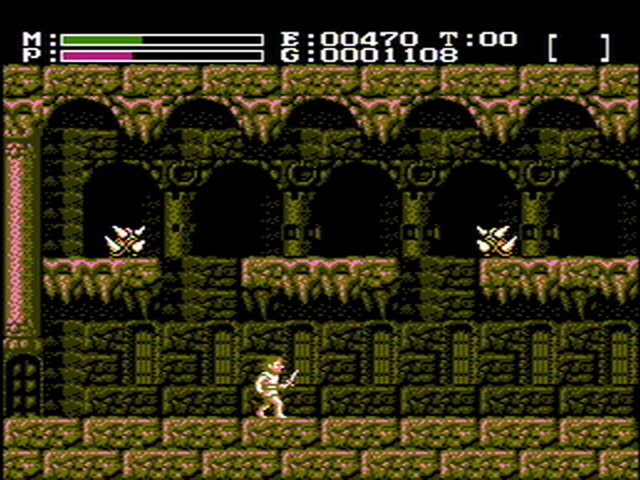 People often point to games like Zelda II and Castlevania II as proof that developers back then didn’t really know how to do 2D platformer RPGs, but Faxanadu proved that theory wrong. This is what Zelda II would have been if it was good. 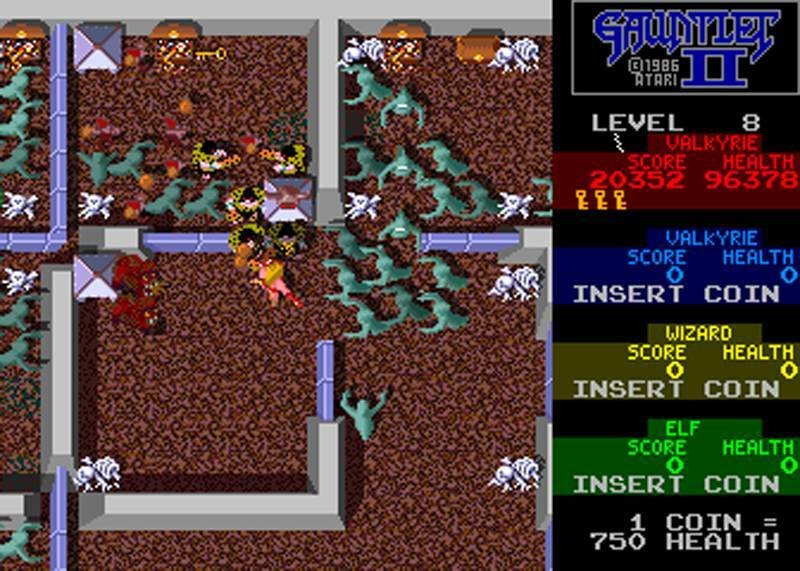 Another game that should have been a no-brainer for this mini console of Nintendo’s, Gauntlet II is one of the greatest multiplayer games ever. Nothing back then quite compared to getting a group of friends together to delve into deep dungeons, crawling with enemies, and see just how long you could last until the inevitable happened and death took you. 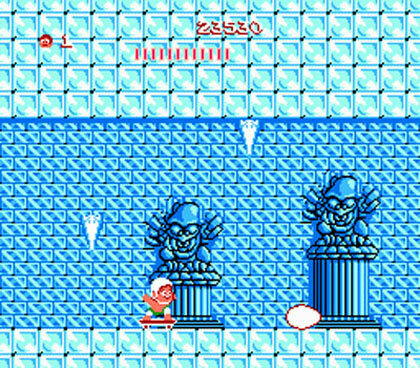 This game was also notable in being one that could support four players, and Nintendo could have leveraged that to sell even more of those NES gamepad accessories. Wins all around! Looking at the list of 30 games included in this little collection, and you could be forgiven for thinking that the NES lacked for strategy games. This actually isn’t the case. 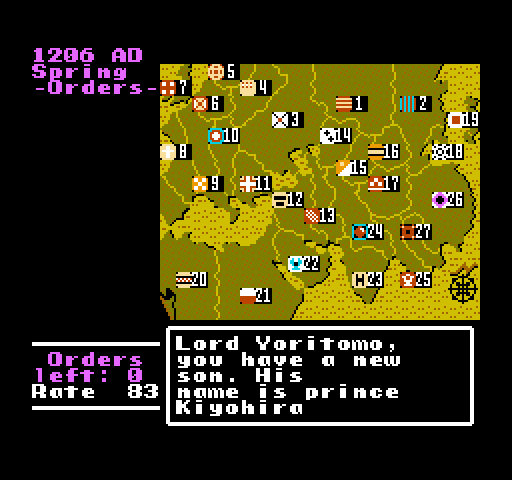 Koei (before the merger with Tecmo) was quite prolific with its strategy games, and the NES had Romance of the Three Kingdoms, Nobunaga’s Ambition, and Genghis Khan, among others. With RotTK and Nobunaga’s on modern consoles, it would have been nice to see this almost forgotten strategy get a fresh run. Also, Genghis Khan is awesome. 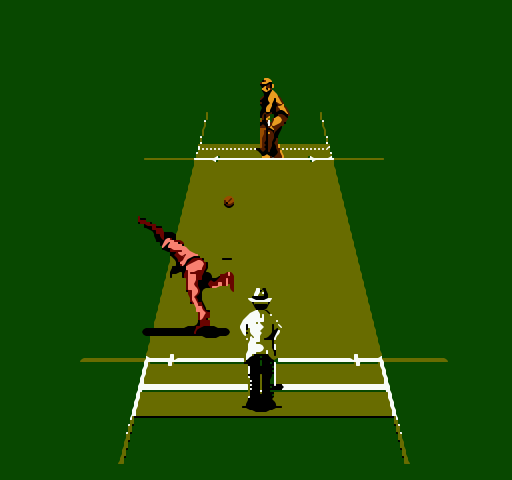 There was one cricket game that was released on the NES. Luckily, it was actually a lot of fun. International Cricket was superseded in every way by its SNES sequel, but the game still got the fundamentals of cricket down pat, and was quite the looker for the time. I have fond memories of playing this game for many, many hours and would love to have the opportunity to play it again. Rule #1 of Matt’s tastes in literature, games, and art in general; if it’s set in a fantasy Middle Eastern setting, he’s going to love it. Sadly we don’t get that many games that appreciate the exotic colours, sounds, and sensuality of 1001 Arabian Nights and similar texts; possibly because the west is filled with idiots more interested in associating the Middle East with terrorism. But there was a time where games like The Magic of Scheherazade absolutely mesmerised me and I would love to have the opportunity to take myself back to that time of flashing scimitars, harems, genies, and exotic musical instruments. Of all the many classic arcade games that I have fond memories of (I could still play Pac-Man or Space Invaders all day), Q*Bert, the largely unloved mascot with an odd nose, is my favourite. 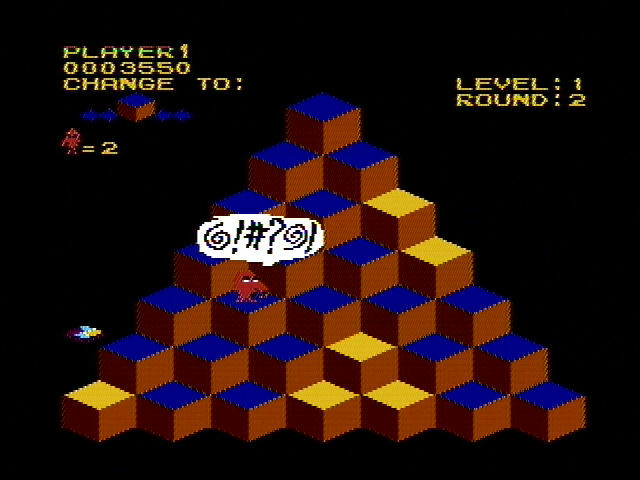 Ducking around balls, curled snake things and worse while trying to colour pyramids in (by landing on the blocks) is a challenging concept to this day, and Q*Bert’s little swearing tantrum every time he lost a life had child me giggling like crazy. The recent attempt to reboot the franchise was a train wreck, but I still have an abiding sense of nostalgia for that original game. Wizardry has been around for almost as long as RPGs game; the series is literally a founding father that was so impactful that to this day whenever we turn on a dungeon crawler, we’re playing something that owes something to Wizardry. The original game was actually released on the original Nintendo, and it would be absolutely amazing to be able to dive back in and see what the very foundations of an entire genre looked like back in the day.